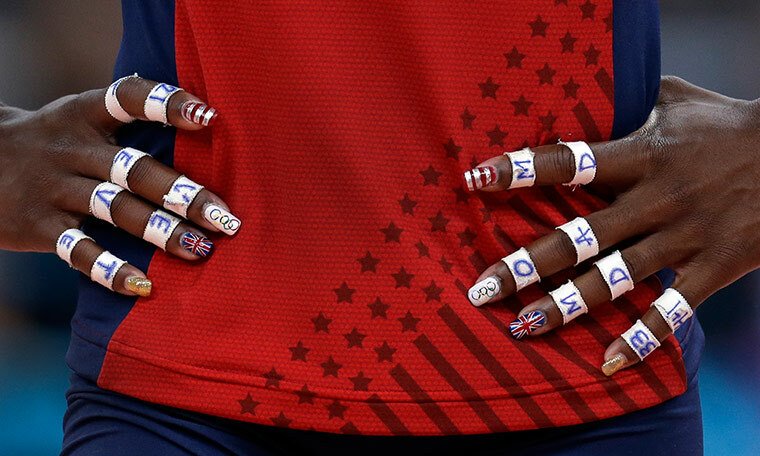 The Olympic athletes are sporting some awesome nail art for their home countries. 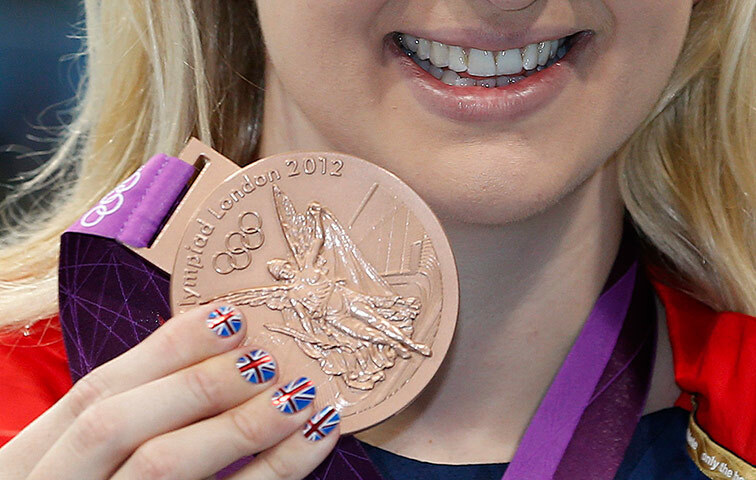 I'm totally jealous as I'm far too lazy to attempt some of these intricate designs. Although I could probably get the red, white or blue thing going. The post is ridiculously picture heavy. And mostly American athletes because that's where I'm from but there are other countries in the links, promise! I kinda went overboard with the pics and the links to even MORE pictures. Sorry! And here are some neat tutorials or designs I found while googling.